This podcast is brought to you Audible.com. 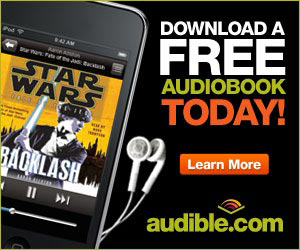 Get a free audiobook and 30-day trial today! 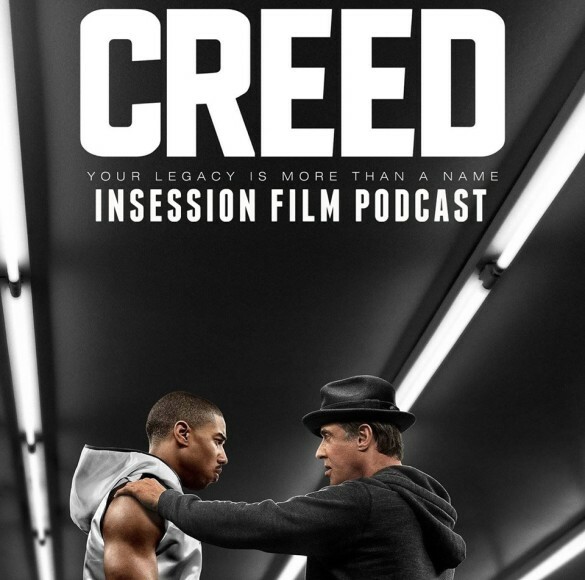 This week on the InSession Film Podcast, Jairo from True Bromance Film joins us to discuss the latest film in the Rocky franchise, Creed, starring the wonderful Michael B. Jordan and Sylvester Stallone. 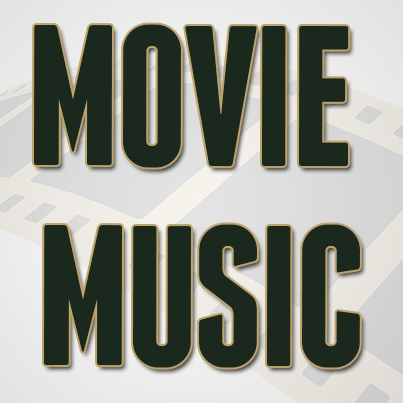 We forgo our normal top 3 this week and we review Pixar’s latest film, The Good Dinosaur and we continue our Star Wars Movie Series with Episode IV: A New Hope. This week’s show was a lot of fun. 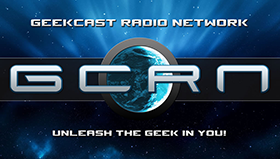 We had a great time talking Rocky and Creed, which ended up being one of our longest reviews we’ve done on the show. It was absolutely warranted though. And as mentioned above, we finally move into the original Star Wars trilogy and it was glorious. 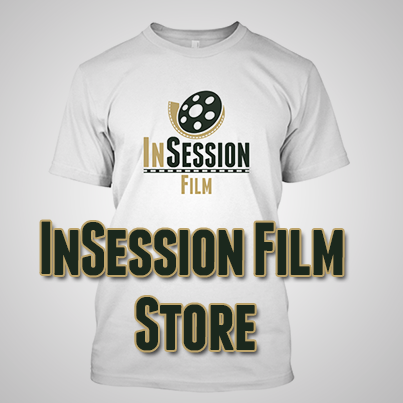 RELATED: Listen to Episode 144 of the InSession Film Podcast where we discussed The Hunger Games: Mockingjay Part 2!